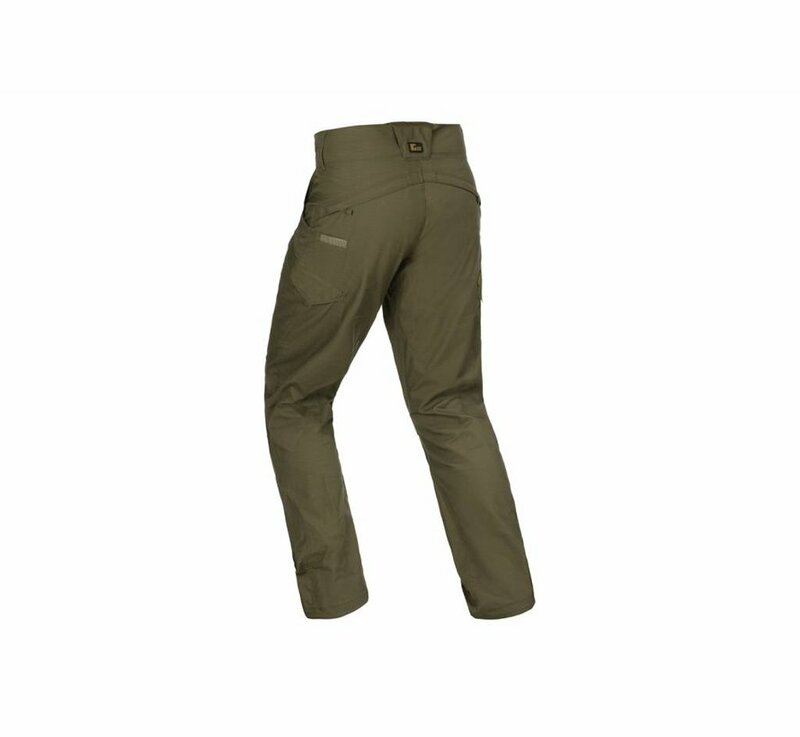 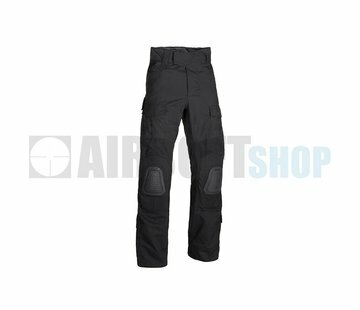 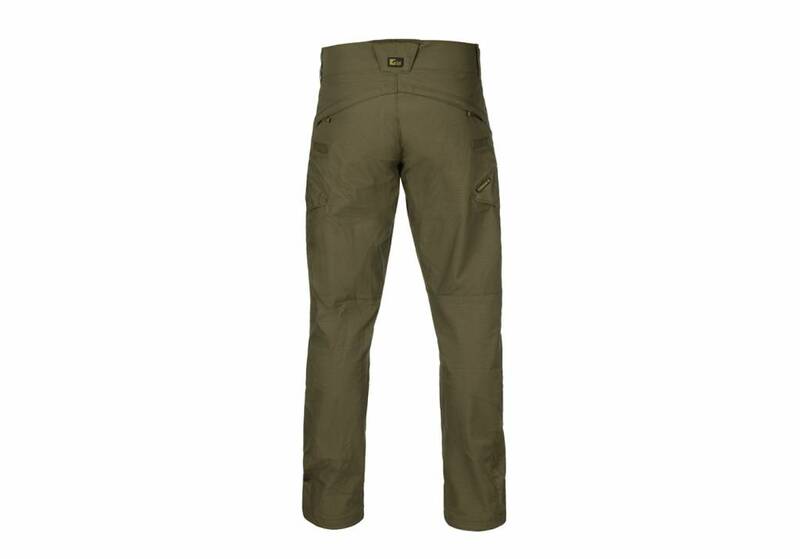 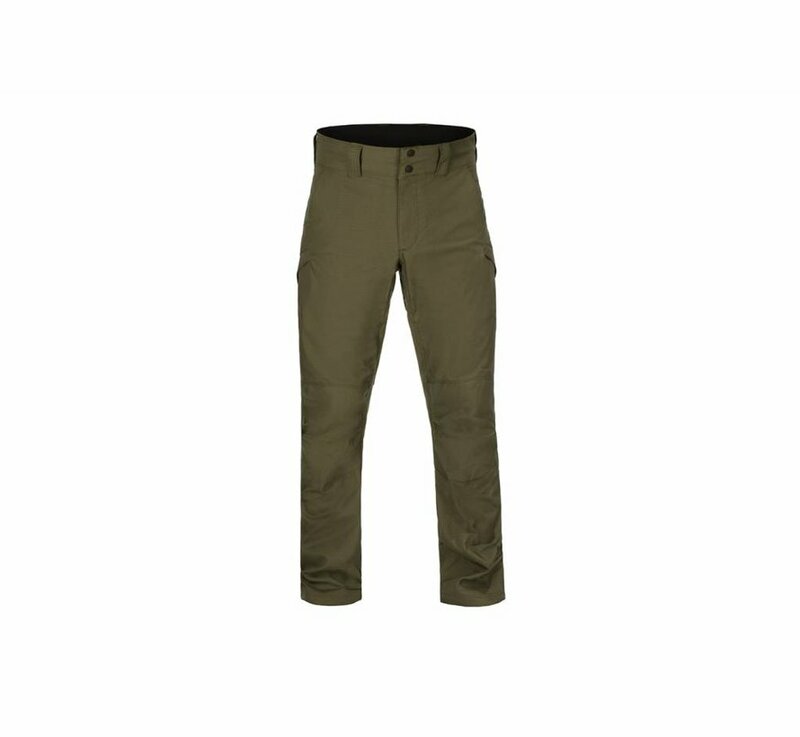 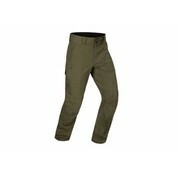 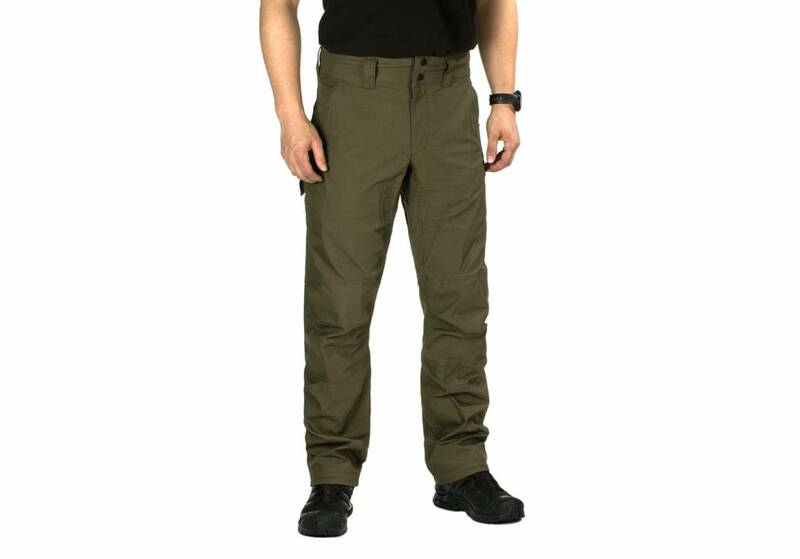 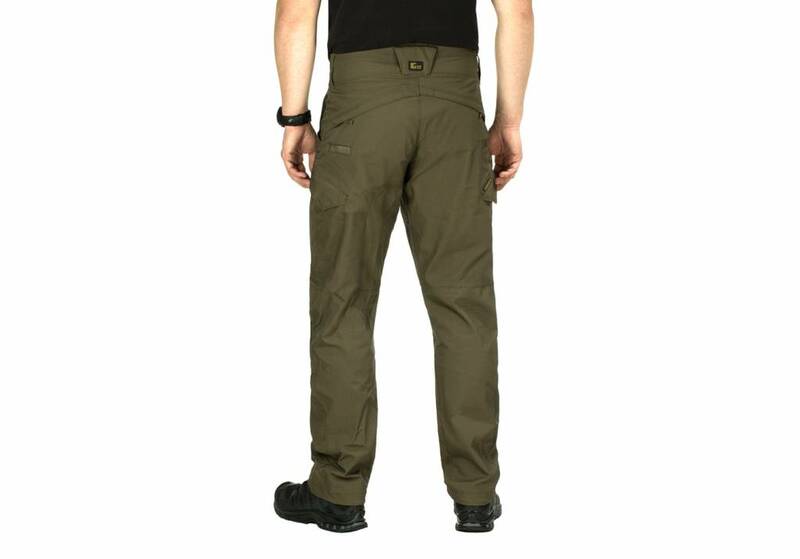 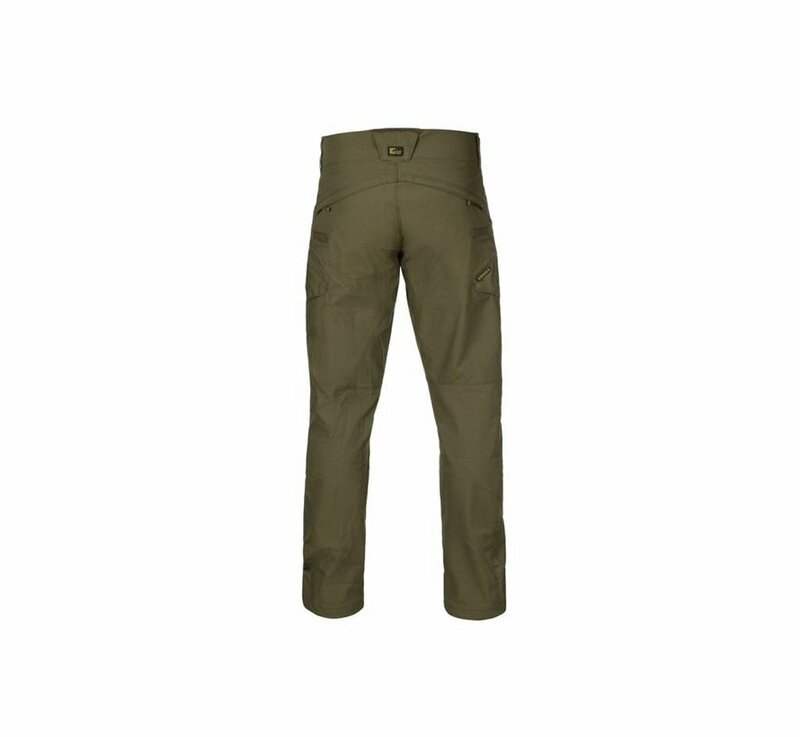 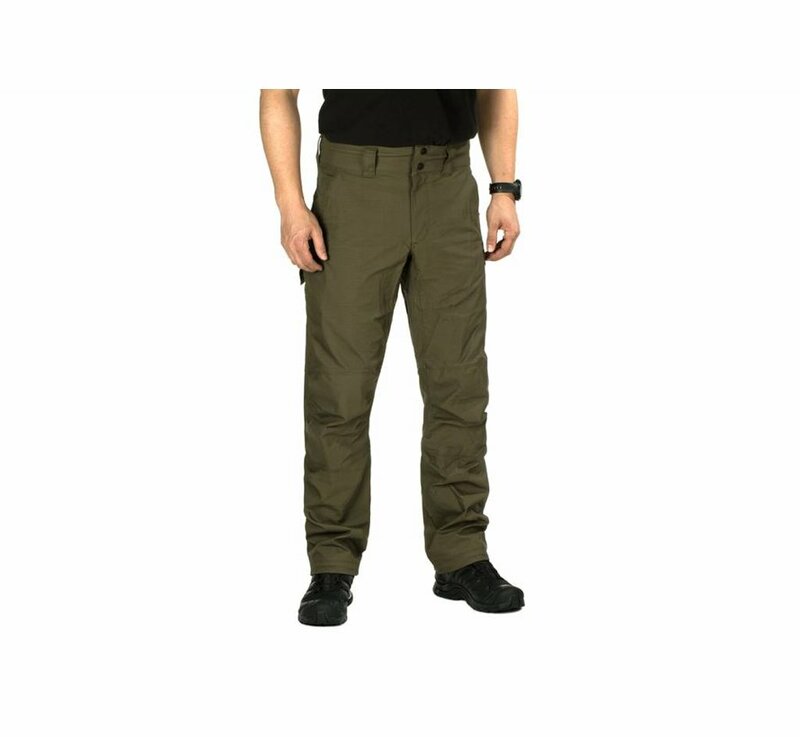 Claw Gear Defiant Flex Pants (RAL7013). 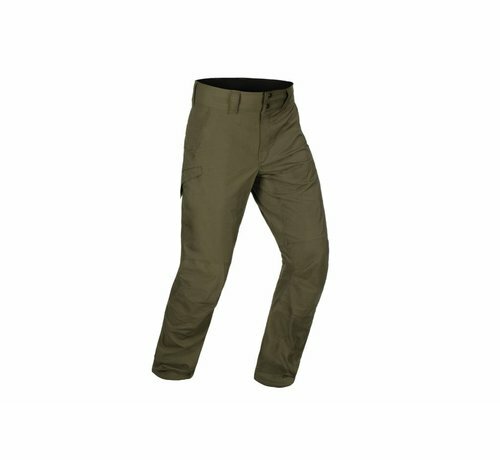 This lightweight pant has been concepted and designed for a wide range of tactical applications as well as for the shooting range or everyday carry. 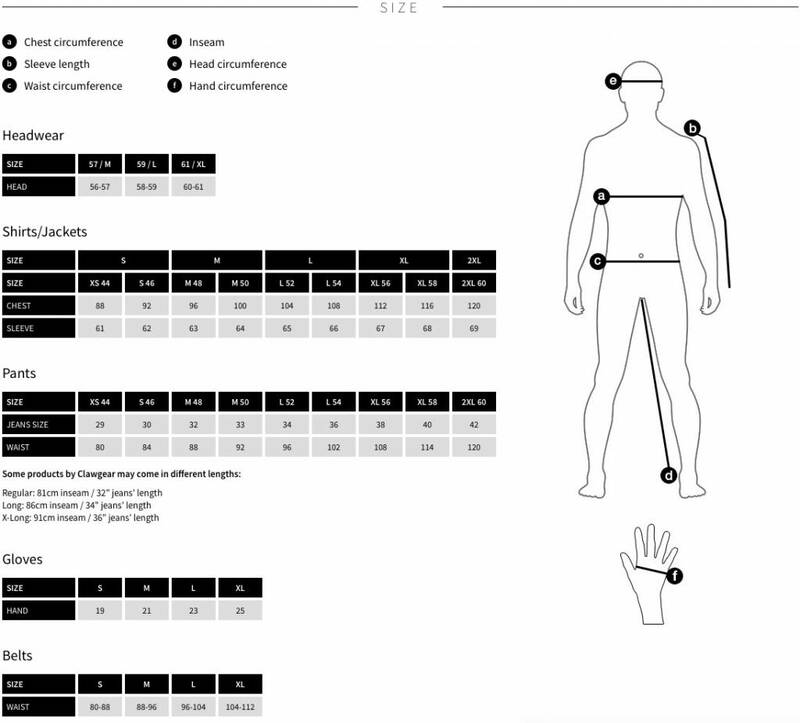 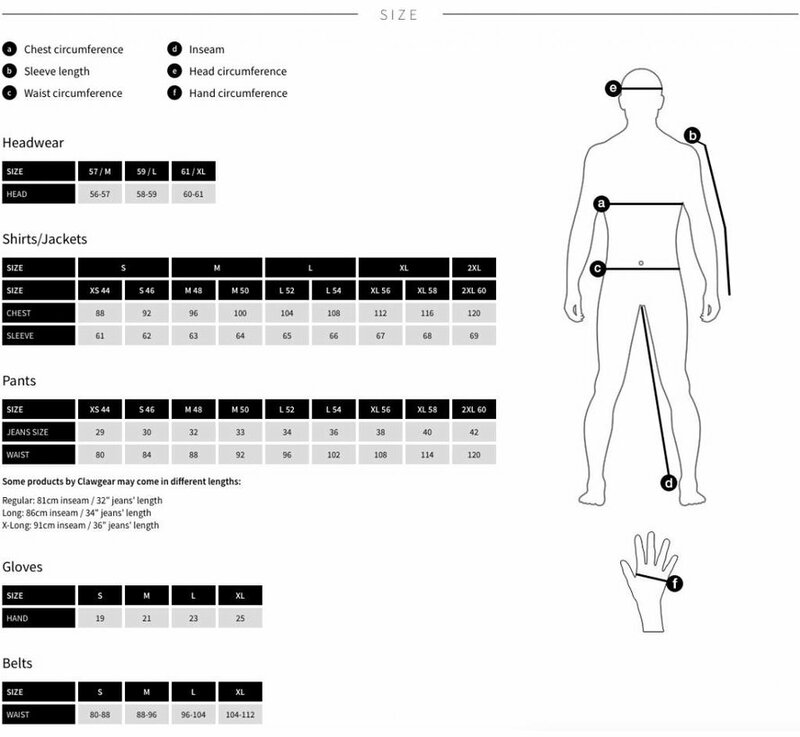 Mechanical stretch fabric provides superior range of motion when necessary. 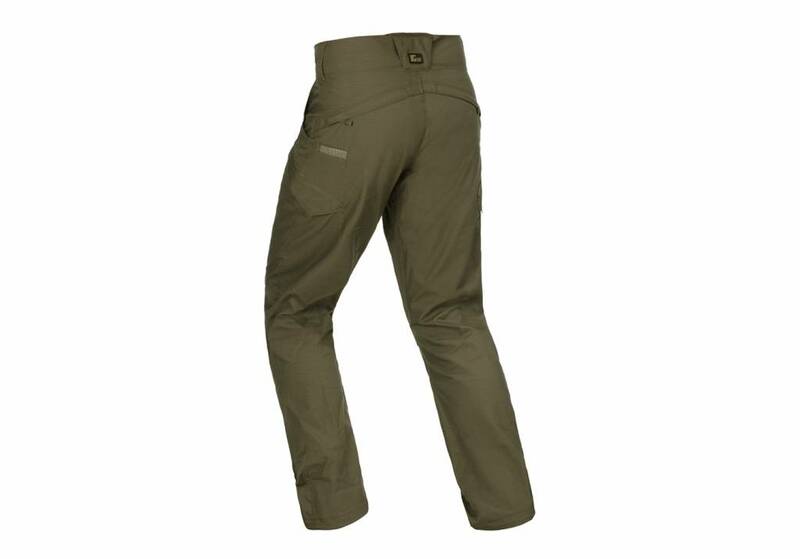 The knee area features articulated design for improved comfort and mobility. 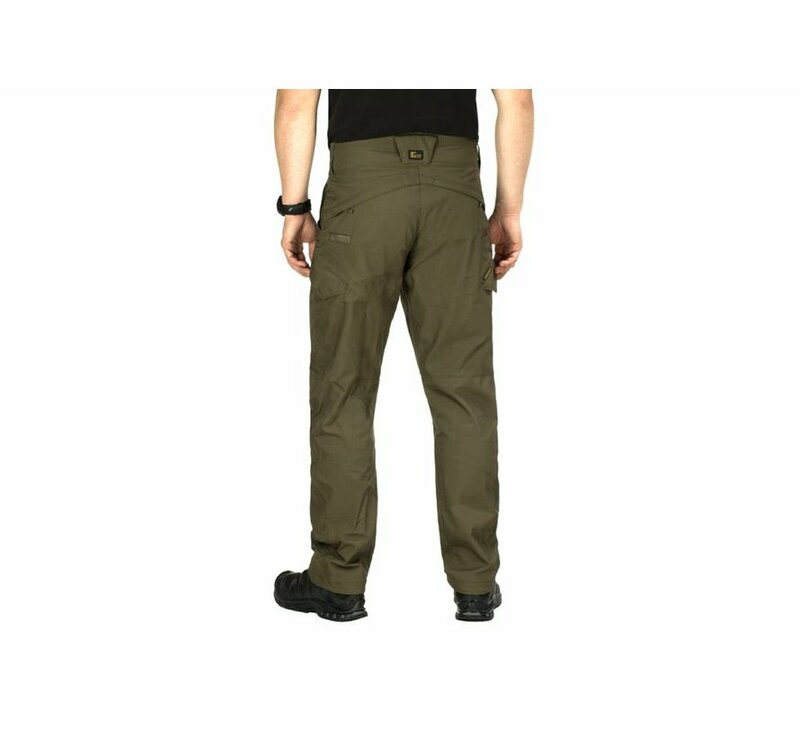 A small integrated pocket on the rear is the perfect place to store a folder or a pistol magazine and features a reinforced edge for improved durability. 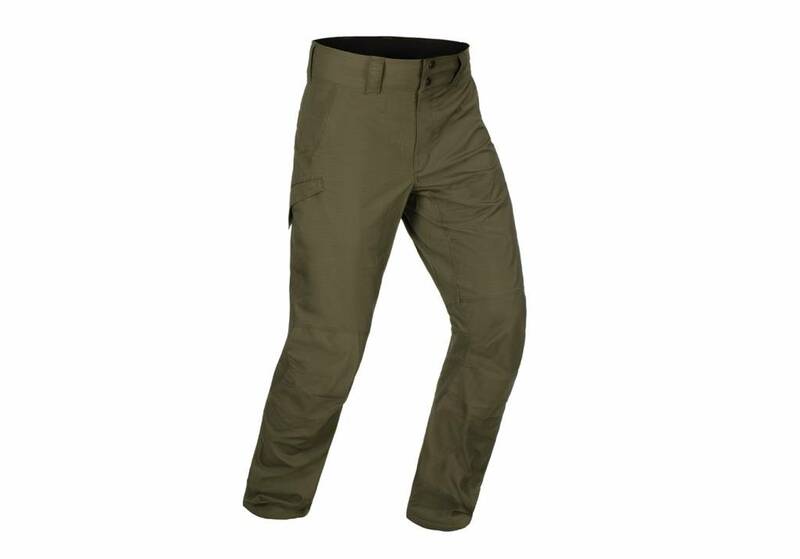 Tigh-mounted cargo pockets features a seperated compartment to stow a smartphone or other gadgets. 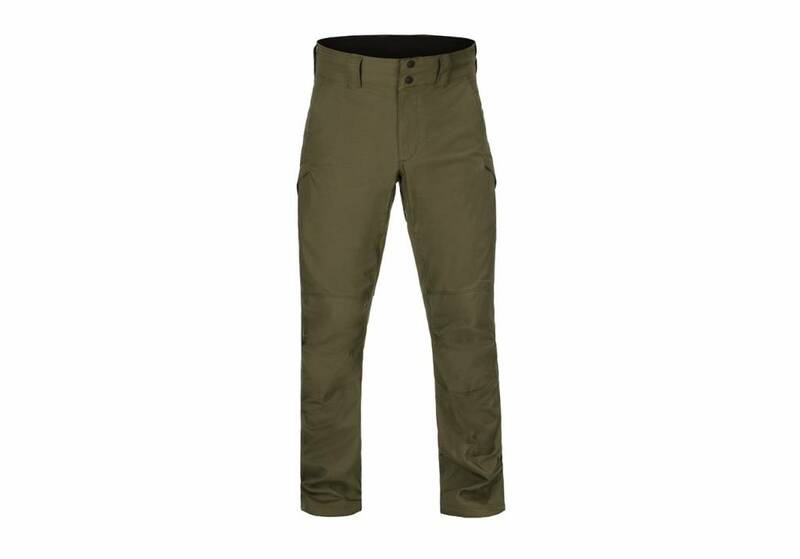 Made in Polycotton blend (65% polyester, 35% cotton).